Bangalore - Horse gram consumption in any form will give benefits to kidneys and help in breaking or reducing or avoiding the stones in kidneys. Kidneys are very important part in our body and everyone will go daily with there daily routine works, So no one will takecare of health and may get many problems. Kidneys are important part which may effect and suddenly you will know that you may have stones in kidney. 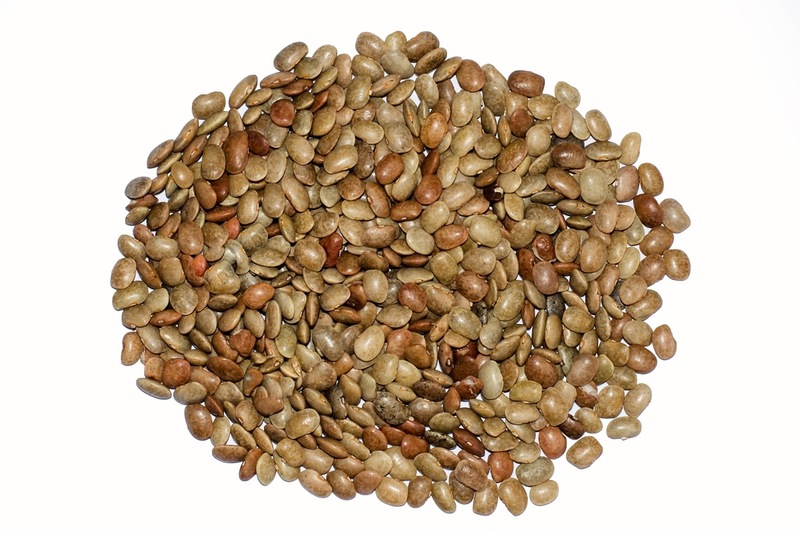 Horse gram can used in making Rasam, Frying and make curry and can used with any other vegetables.